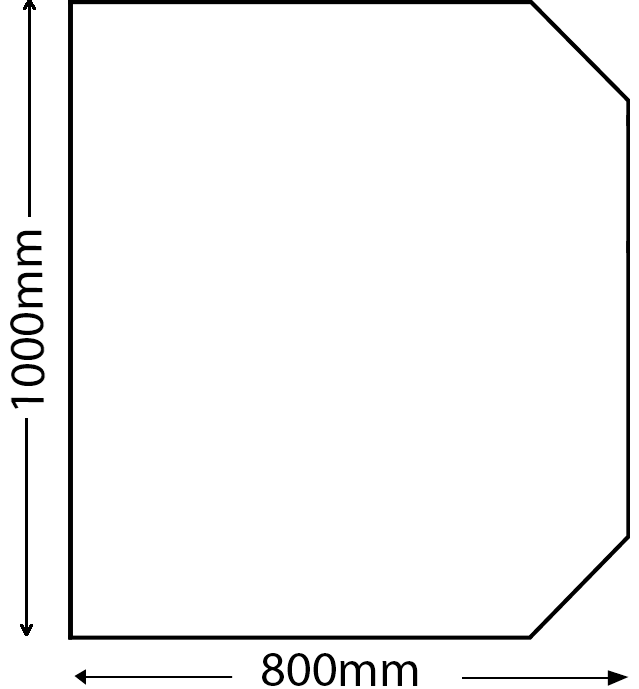 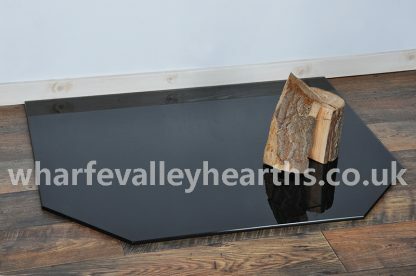 Double Clipped Corner Rectangle Glass Hearth is from the Glass Hearth Range. The double clipped corner rectangle glass hearth offers an elegant appeal and a contemporary look. It’s perfectly suited for all styles of wood burning stoves. 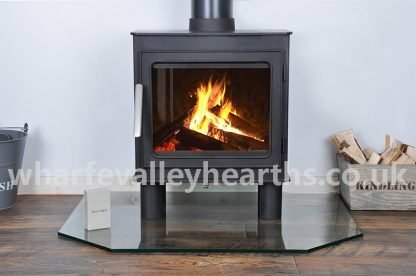 The straight back fits snugly against the wall while the double clipped corners on the front maximise space around your hearth and provide an edgy class and style. 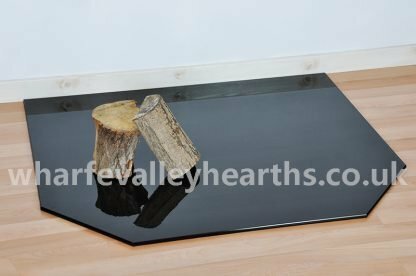 This hearth is made using 12mm thick toughened glass like all our Glass Hearths and is available in clear, black and smoked (black tinted) options. 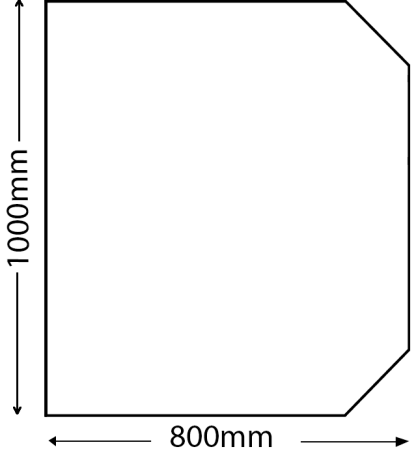 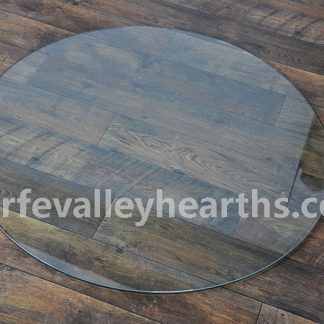 Measuring 1000mm x 800mm x 12mm, this sturdy and strong glass plate meets regulations. 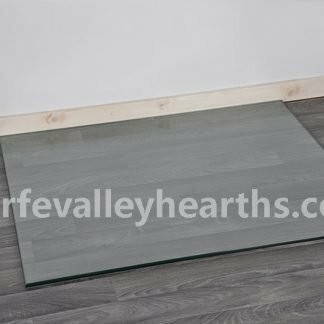 If you are looking for custom sizes, choose the bespoke option, available up to a maximum size of 1000mm x 1150mm in clear and painted options with a lead time of up to 3 weeks. If your stove produces no more than 100°C heat, then look no further than this elegant glass plate. 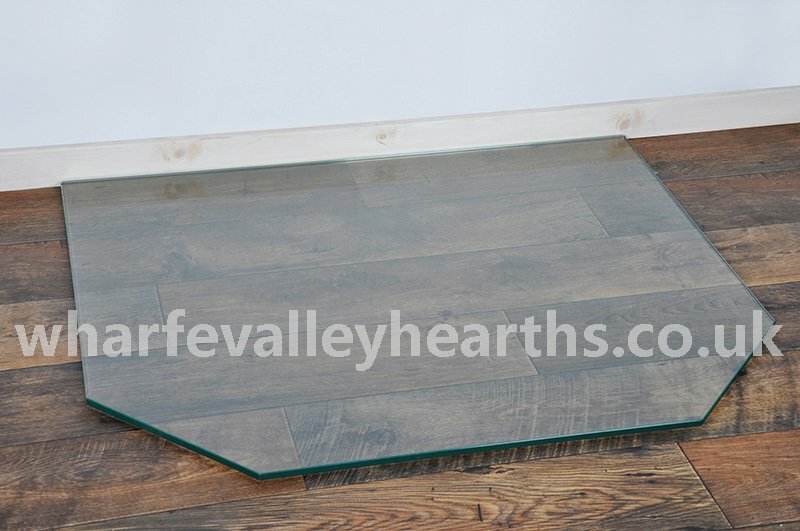 It will keep your combustible floor safe against fire hazards and help you keep your space clean. 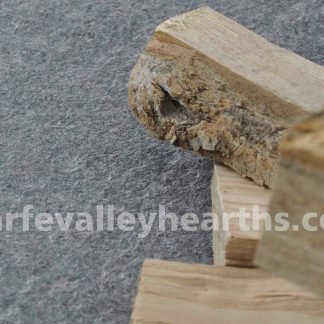 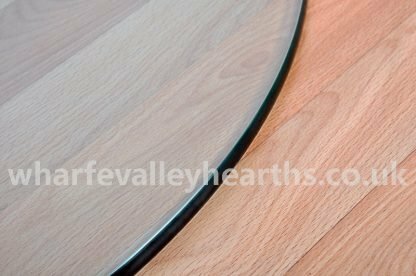 In addition to providing excellent protection, the hearth will flaunt your beautiful timber floor. 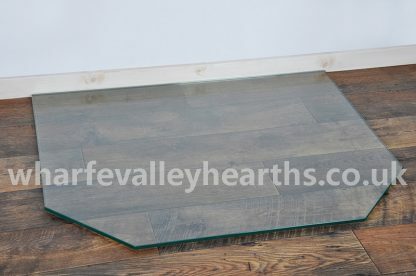 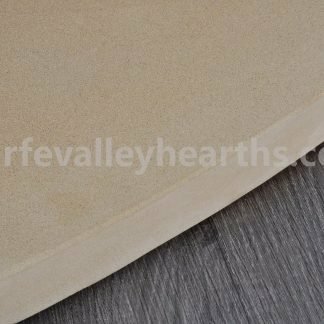 The high quality glass used in the manufacture of our hearths is simply unrivalled. 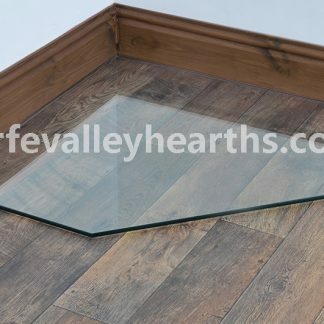 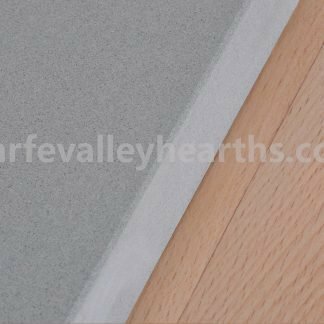 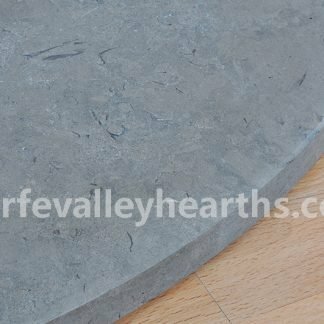 Choose the double clipped corner rectangle glass hearth from Wharfe Valley Hearths for complete peace of mind and the best deal.